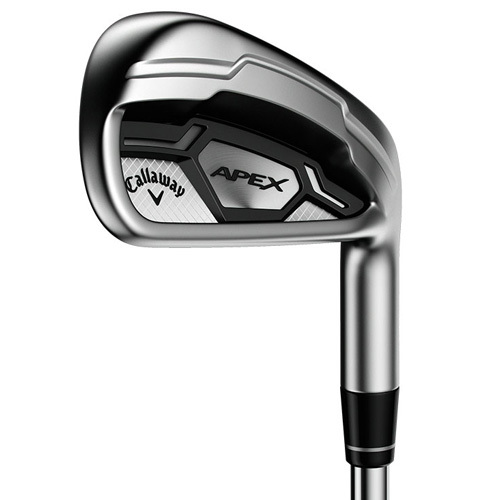 The new Apex ’16 Irons are precision engineered with our industry-leading face cup technology to give you exceptional, consistent ball speed across the face and playability in a forged players iron. 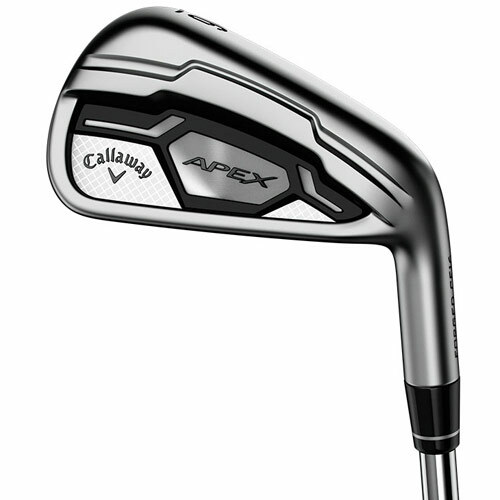 The progressive design creates scoring performance through the set from your long irons to your short irons. Our high tech, multi-piece construction provides a combination of distance, feel and control that can suit any player. And the extremely soft feel comes from quadruple net forging and mild carbon steel. It’s a forged iron for all golfers. This is their first face cup in a forged players iron. 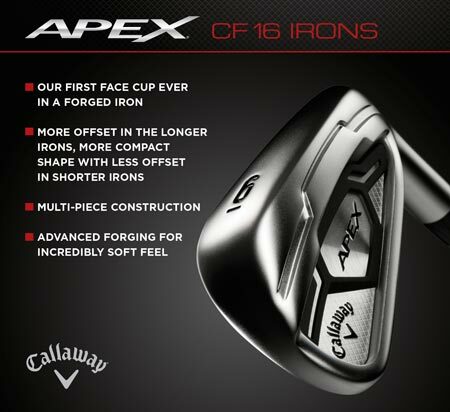 They’ve taken their industry-leading face cup technology that’s been a staple of our fairway woods and irons, and precision engineered it to give you consistent ball speed across the face in a forged Apex design. This high tech construction goes through the whole set to create a remarkable combination of distance, feel and control for any player. 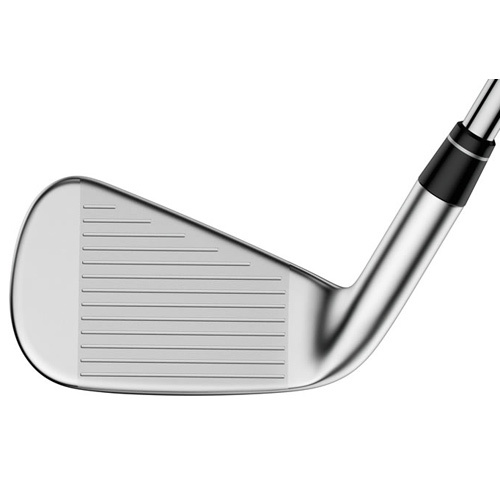 The longer irons (3-7) utilize the Cup 360 to increase ball speeds and forgiveness across the face. 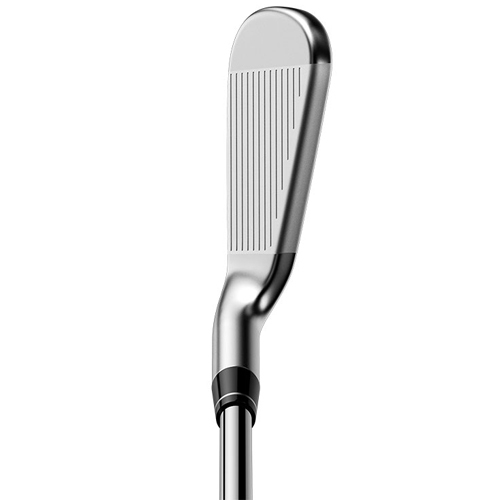 In the shorter irons (8-AW), they’ve included a unique engineered face plate to enhance feel and distance control. 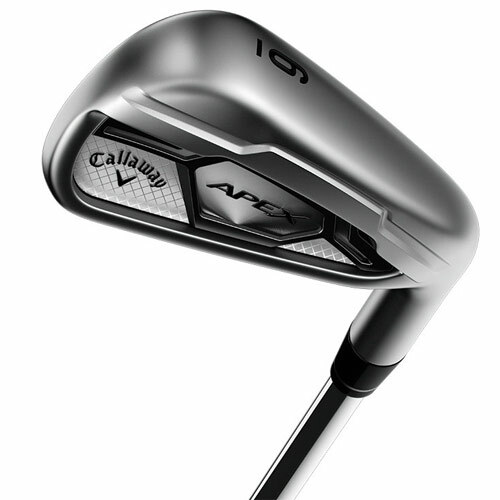 They applied an extremely precise quadruple net forging, precision milling, and 1025 mild carbon steel to produce a new standard for incredibly soft feel in a forged iron.